entering this serial installs "vst32"
I THiNK YOU MIGHT HAVE TO USE A WIN9X TYPE OS FOR THIS CRACK TO WORK! 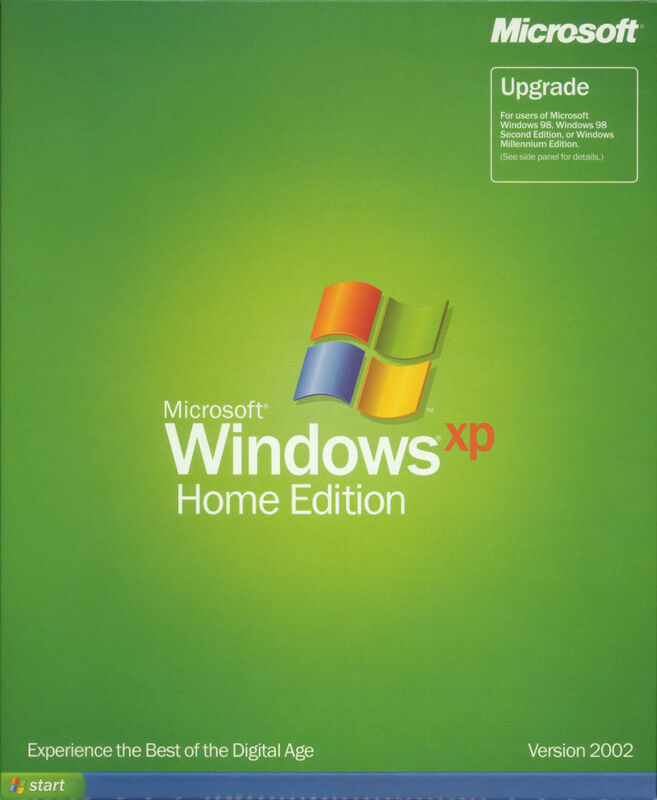 not sure if it works on Windows XP correctly. to clarify, v5.0 of Cubase VST/32 was originally intended for Win98SE Operating System. 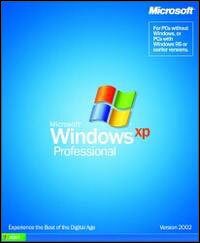 wheras; v5.1r1 updated version was updated + intended to be used on the original Windows XP! this means Windows98se or WindowsME only!!! !!! this will not work with a 64bit version of windows !! !